– The IWGP Heavyweight Championship match for ROH/NJPW G1 Supercard is official following the conclusion of the New Japan Cup this morning. Kazuchika Okada defeated SANADA at the show to earn a shot at Jay White’s championship on the show. 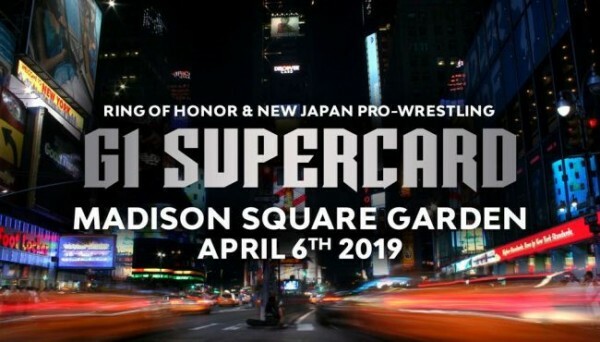 G1 Supercard takes place at Madison Square Garden in New York City on April 6th.